LOS ANGELES—A typical E3 video game demo offers one of two things: a snappy "vertical slice" of immediately accessible action, or an all-too-brief tease of a much larger and more complicated sales pitch. Our first hands-on with Sony's exclusive Spider-Man, launching on PlayStation 4 this September, offered the rare, seductive combination of both. As a result, I doubled back for a second demo replay (something I rarely have time to do at crazy events like E3). 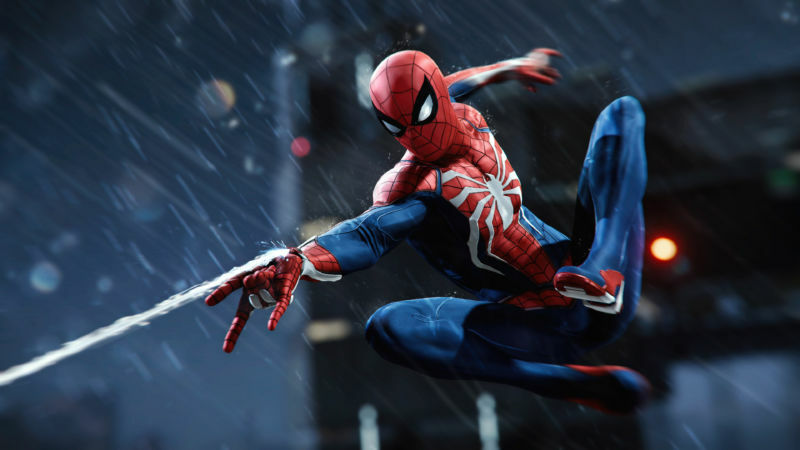 This confirmed my suspicions: Insomniac Games had unlocked a ton of Spider-Man content for its E3 gameplay-premiere demo, and that the game's learning curve—which seems staggering at first—is absolutely surmountable. And a freaking blast, to boot.